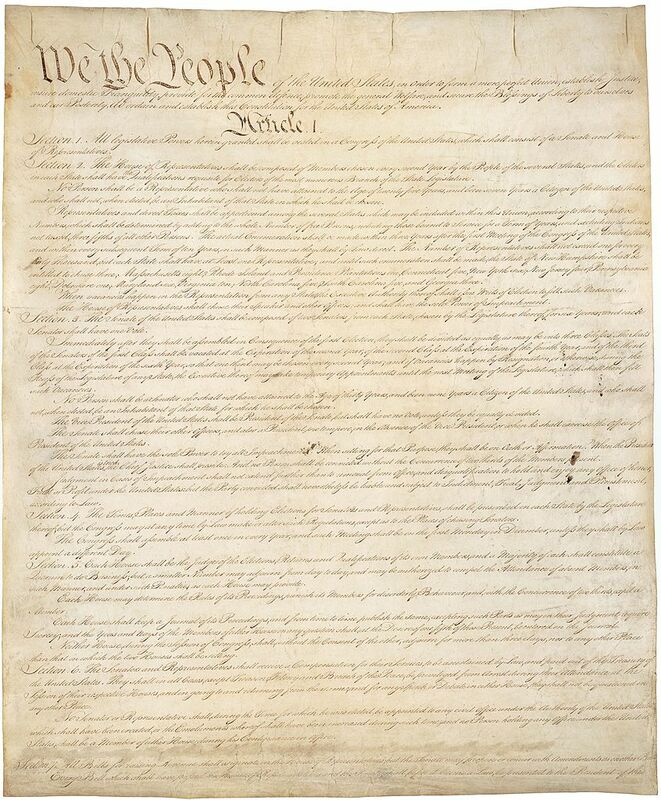 Constitution Day is observed every year on September 17 to commemorate the signing and adoption of the constitution of the United States of America by the Founding Fathers in Philadelphia on September 17, 1787. Constitution Day is also known as Citizenship Day, which was the name of the holiday until 2004, as its purpose was to "recognize all who, by coming of age or by naturalization, have become citizens". Citizenship Day in turn was inspired by "I am an American Day", created in the 1940s to celebrate citizenship. The official name of the holiday is now "Constitution Day and Citizenship Day". 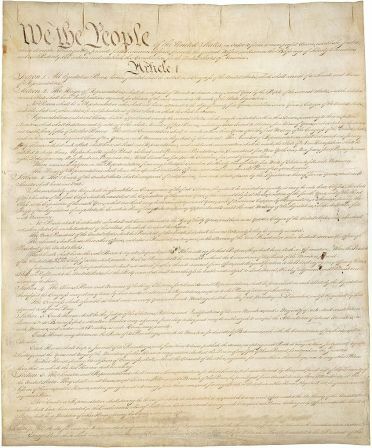 Celebrations are held on this day, and schools hold instruction sessions on the founding principles and the significance of the US constitution and the constitutional rights contained in it. When the day falls on a Saturday or Sunday, schools and other institutions observe Constitution Day on a nearby weekday. 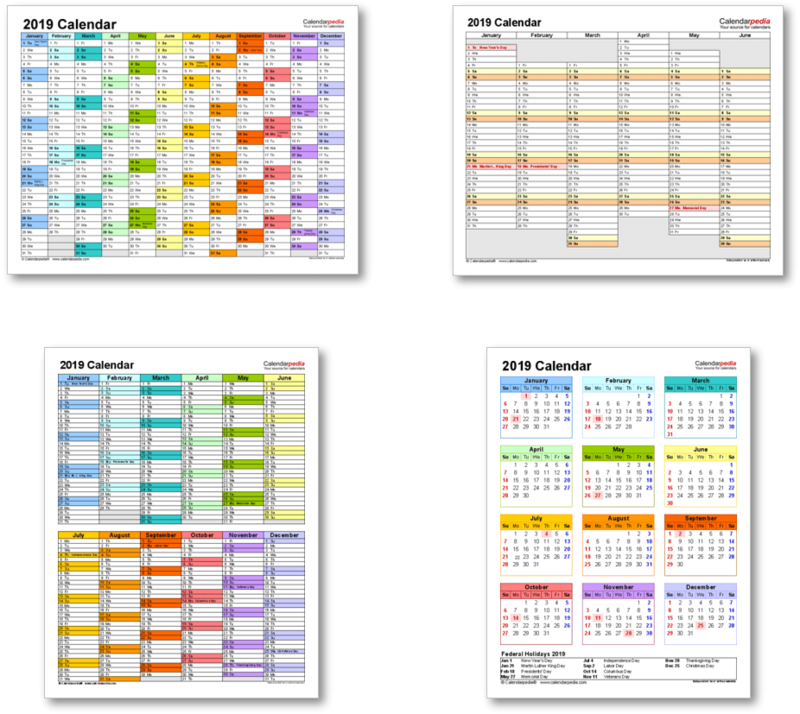 Many other countries around the world also hold a Constitution Day to honor their constitution. See this list of Constitution Days on Wikipedia for more information. 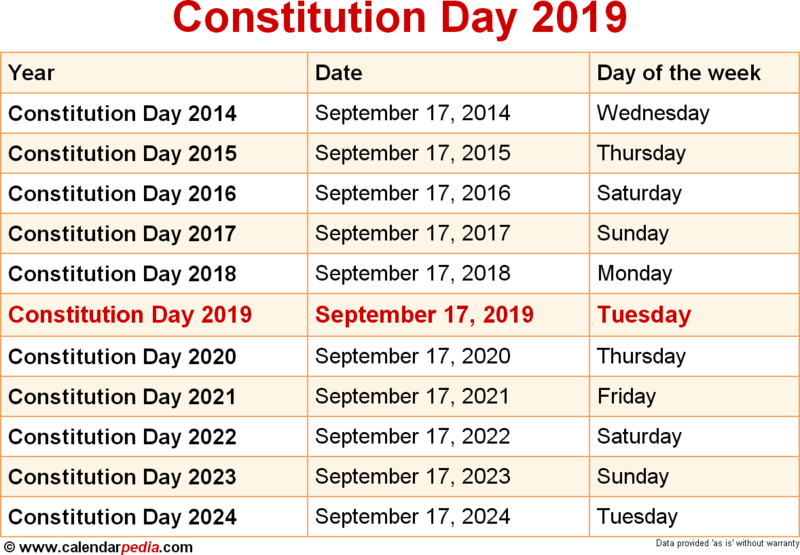 When is Constitution Day 2020? The next occurrence of Constitution Day is marked in red.